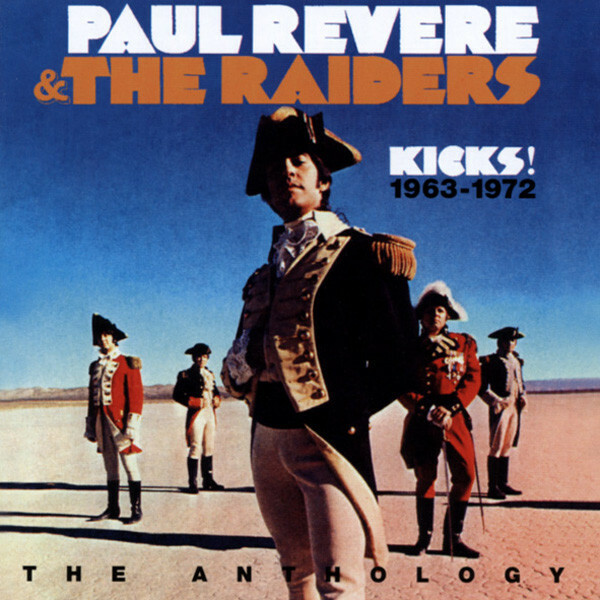 (2005/RAVEN) 30 tracks 1963-72 with 12 page color booklet 30 of the best from PAUL REVERE & THE RAIDERS on one definitive CD. Every inportant song from 1963 to 1972, including 11 US Top 20 hits. Includes 'Just Like Me, Kicks, Hungry, Good Thing, Him Or Me' and the #1 'I Indian Reservation'. Original recordings, informative notes and superb quality audio.